The Aeronautical & Aerospace Institute of Puerto Rico (AAIPR) offers innovation in Aero Education. Our cutting-edge facilities and specialized labs are the perfect setting for studying a career in this fascinating field. 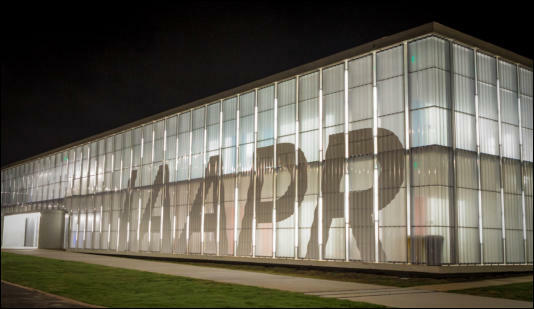 The brand new building and airplane hangar are located at the Rafael Hernandez International Airport in the former Ramey Base in Aguadilla, Puerto Rico. Here, you can learn the academic and technical aspects of a career with immediate demand and increasing opportunities in years to come. The Aeronautical and Aerospace Institute of Puerto Rico is ascribed to the University of Puerto Rico in Aguadilla. 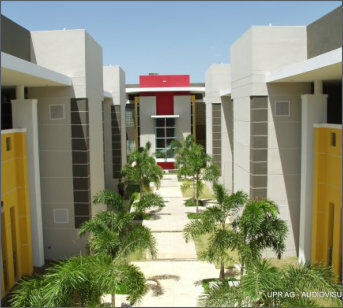 The campus was established 42 years ago and is part of the University of Puerto Rico (UPR), the public university system of the Commonwealth of Puerto Rico. Founded in 1903, UPR currently has eleven campuses and close to 60,000 students. It offers an extensive array of academic undergraduate and graduate programs and is one of the biggest Hispanic research and educational institutions in the United States of America.